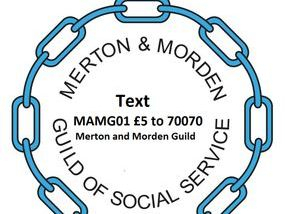 The Merton & Morden Guild is a Registered Charity which aims to offer activities to older people in the community. The Guild is at the heart of Merton. 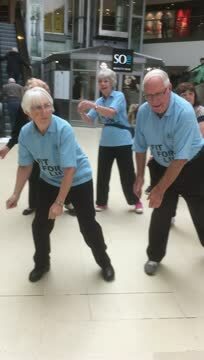 A friendly place where older people get a warm welcome.